Hold onto your space helmets, the Prof. is back! 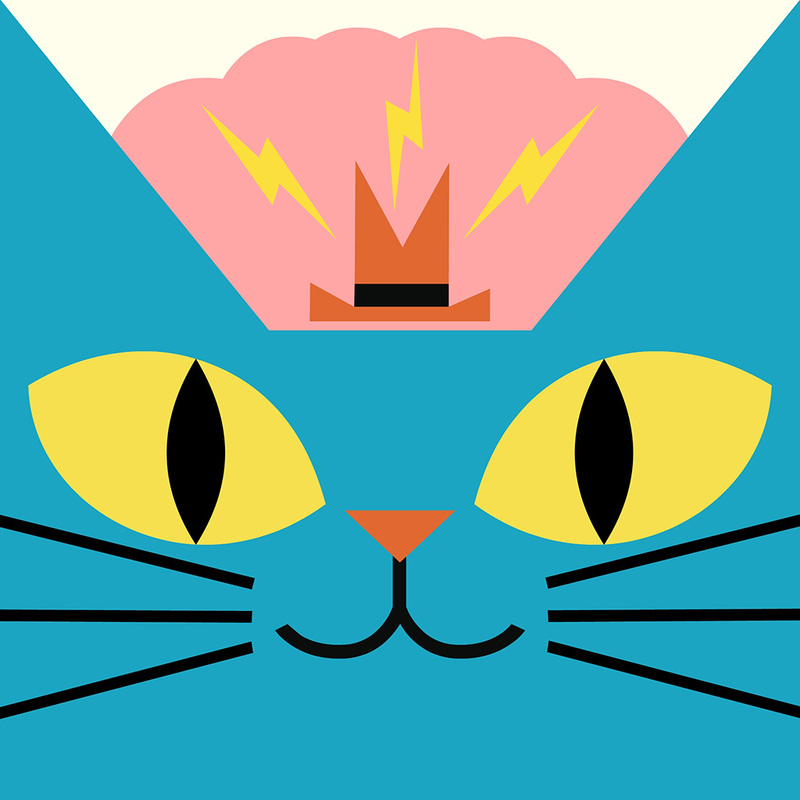 The smartest cat in the alley invites you on a new adventure into the very frontiers of your brain. 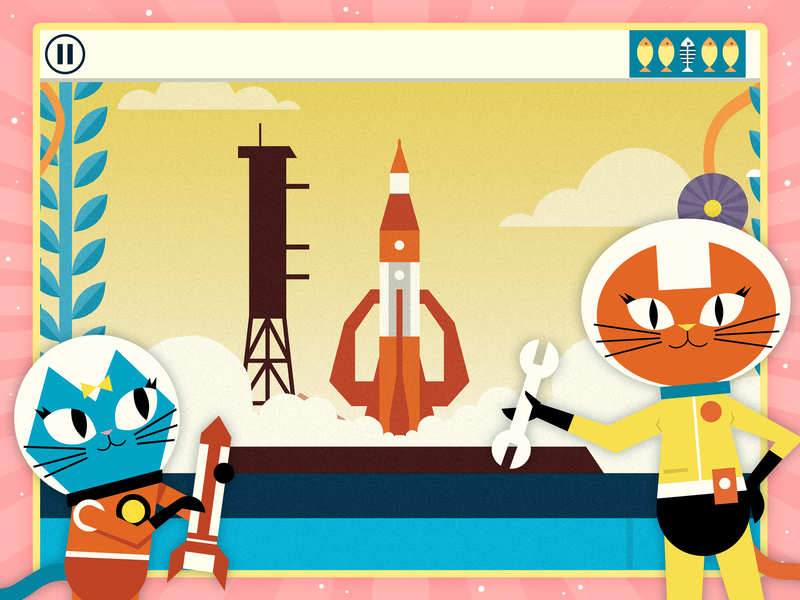 Exercise those synapses and flex your neurons with this mission of the mind, to become a Galactic Genius with Astro Cat! 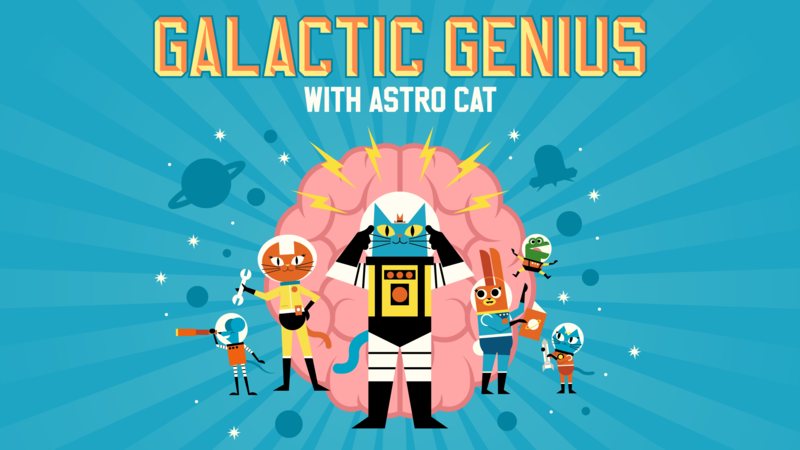 Galactic Genius with Astro Cat is a puzzle game app for ages 6-11 and beyond, based on mini games of logic, speed, memory, and concentration. 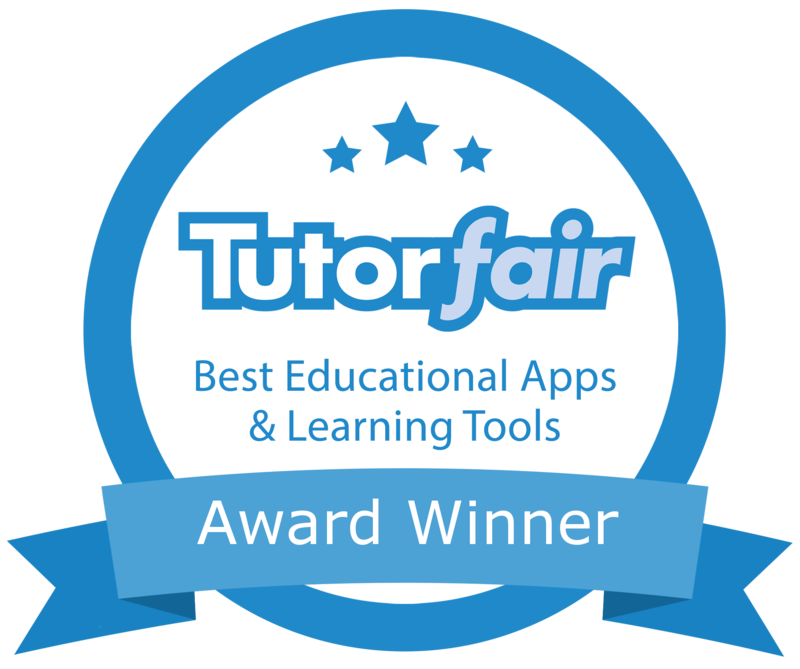 4 – EARN points to climb the ranks from Newbie to Solar General! 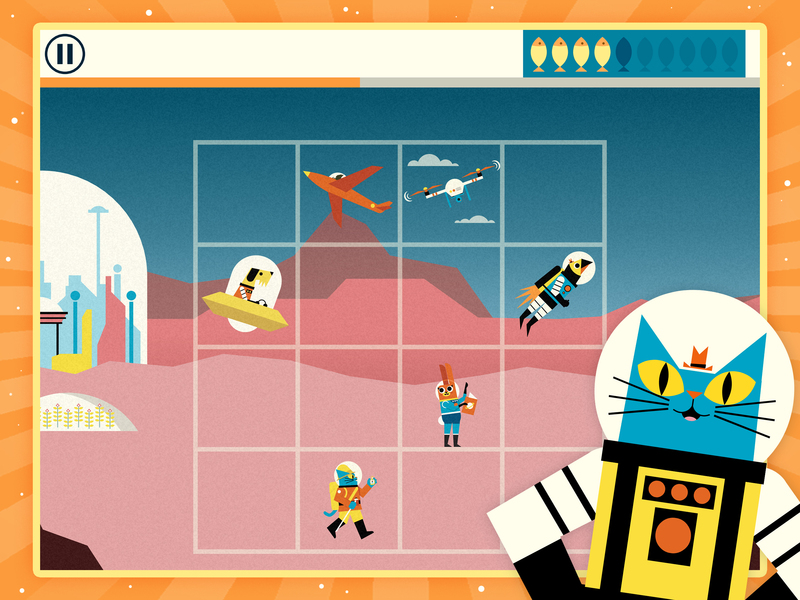 From building space suits, to spotting crafty UFOs, there’s a challenge for every budding brainbox just waiting to be discovered. 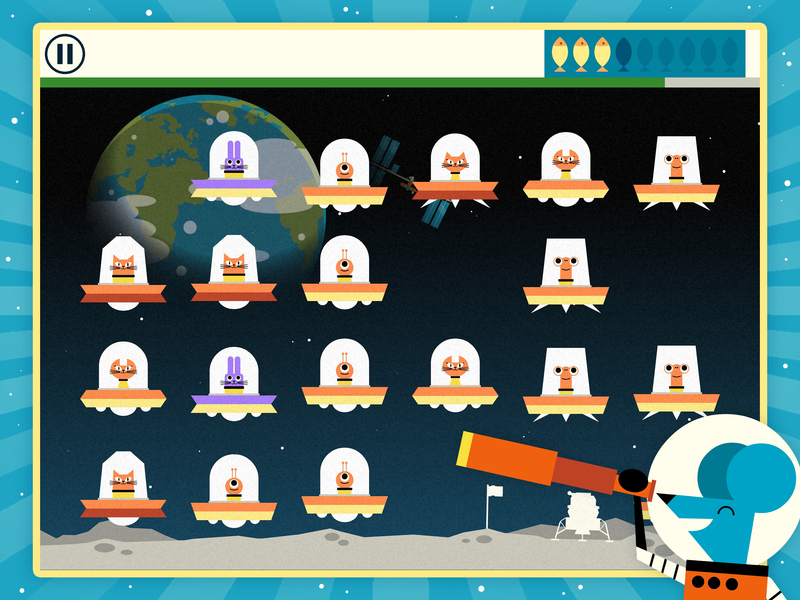 How quickly can you rocket through the ranks? "'Kids and adults alike will enjoy the fast pace and the mental challenges that each game brings.'" "'Kids, especially kids with an interest in space, are likely to return again and again.' 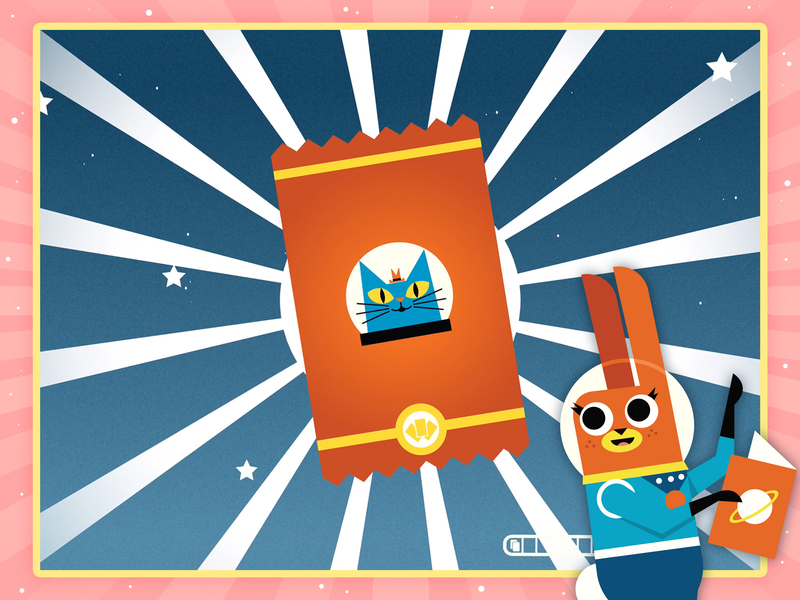 (Praise for Professor Astro Cat's Solar System)"